Lucky Pickle is a classic Southern Deli specializing in house smoked meats, fresh sides and breads, and scratch made cakes and PIES. I didn't know a deli could be a Southern one! So glad they are here! 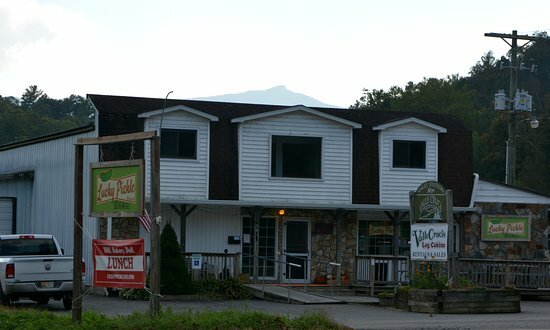 So glad there is a lunch deli in the heart of Valle Crucis!! Awesome BBQ, generous portions, friendly staff! And homemade desert if you have room. Will definitely be back!! So sorry to hear you didn't enjoy your experience William. We will relay the info to our staff as we try to always be improving. We are a new business and we hope you will give us another try. Have a great week! 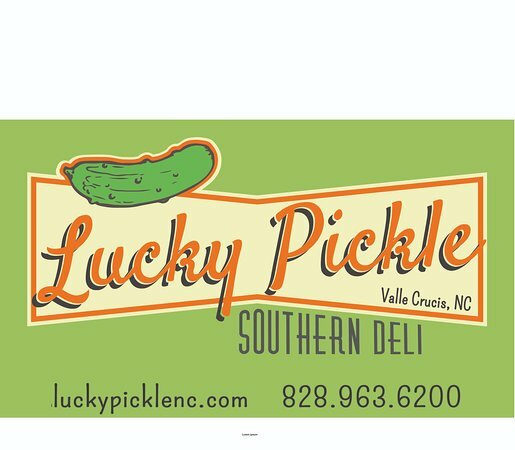 Get quick answers from Lucky Pickle Southern Deli staff and past visitors.